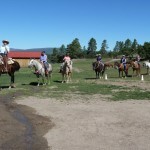 Are you ready to have more fun on the trail? 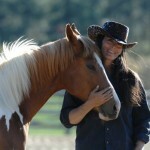 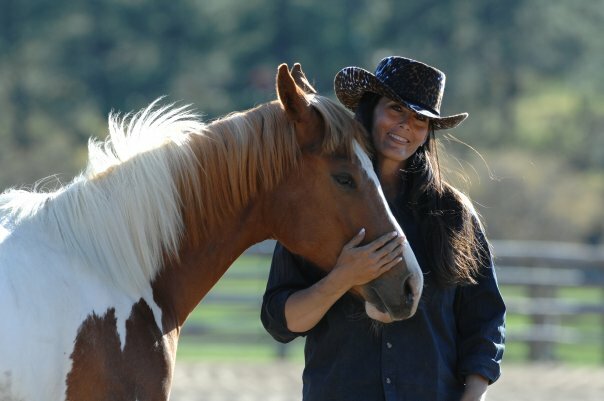 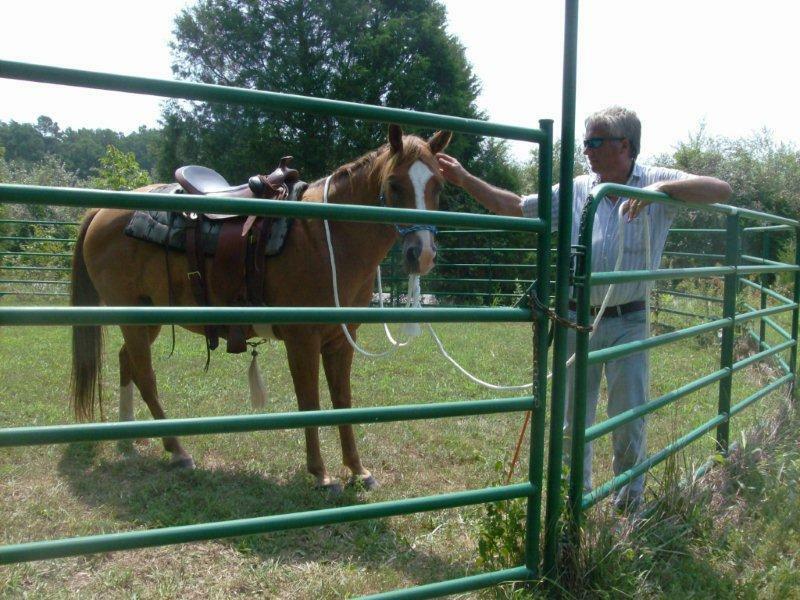 Are you ready to have a relaxed ride for you and your horse? 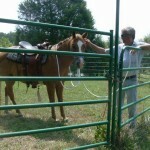 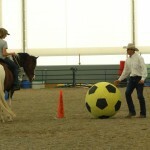 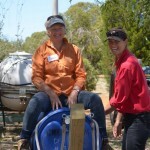 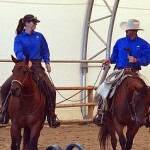 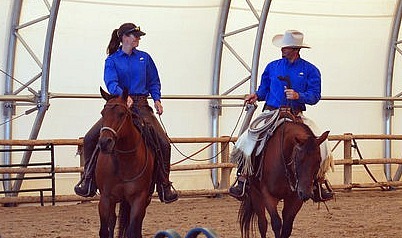 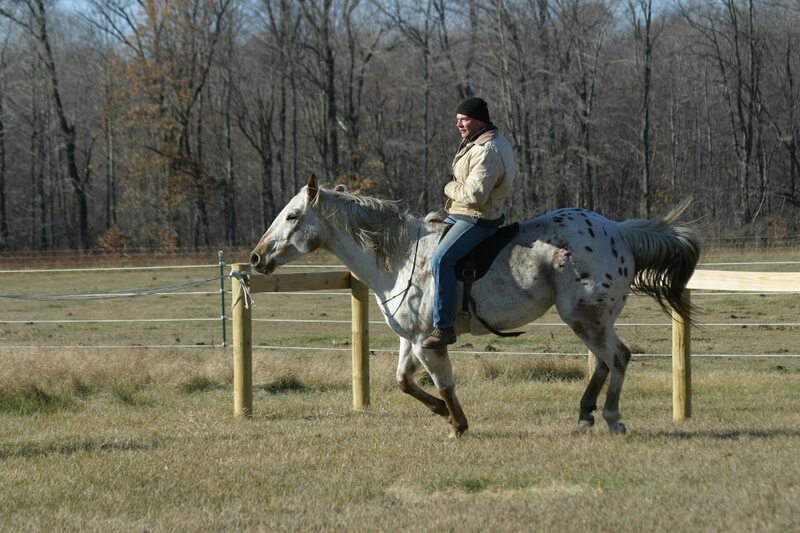 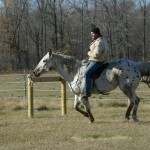 Then join John Baar for a workshop specifically focused on creating the trail ride of your dreams. 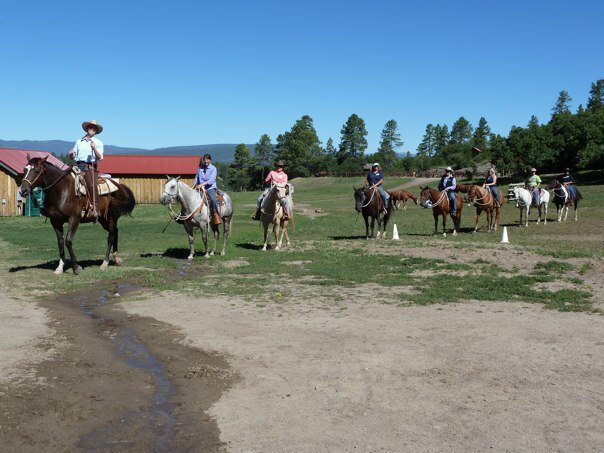 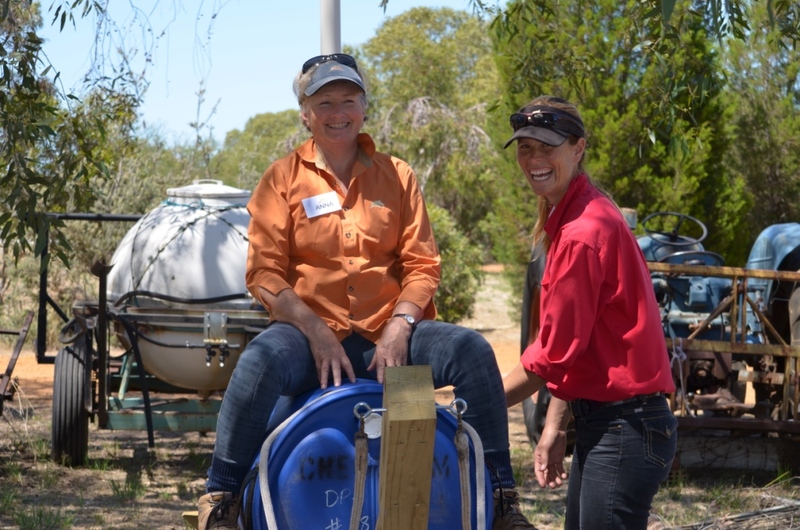 The workshop will begin with the ground skills needed to help you succeed on the trail and advance towards trail riding patterns and scenarios. 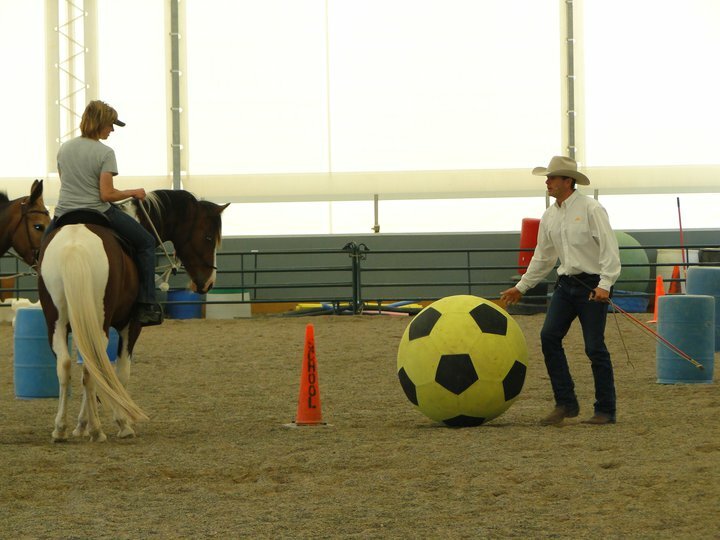 Pre-requisites: Confidence walking and trotting on your horse outside of an arena.